At the heart of the coil are the tubes, we provide the most quality combination of tubes and expansion in the industry. Tubing and return bends are constructed from UNS12200 seamless copper conforming to ASTM B75 and ASTM B251. Copper Tube Temper annealed with a maximum grain size of 0.040 mm and a maximum hardness of Rockwell 65 on the 15T scale. Tubes are mechanically expanded to form an interference fit with the fin collars without decreasing tube wall thickness. We offer various tube material and tube wall construction to meet any application for peak performance. Our headers are sized, engineered and constructed for optimal performance under the most demanding conditions. Headers shall be constructed from UNS 12200 seamless copper conforming to ASTM B75, ASTM B88 and ASTM B251. 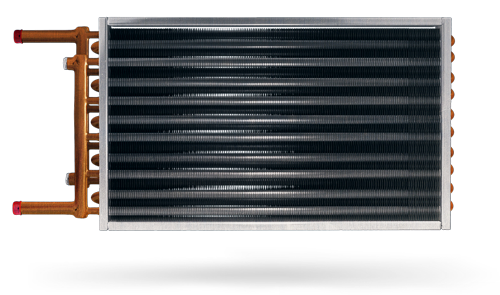 The headers play a critical role in the performance of the coil; Nationwide Coils takes pride in selecting the optimal header for every project. 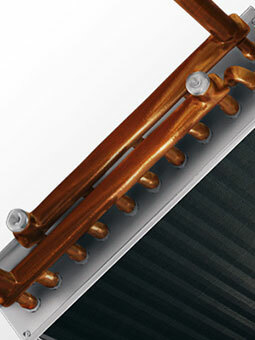 Connections are typically copper or steel and are a critical selection in the replacement coil industry for fit and performance. 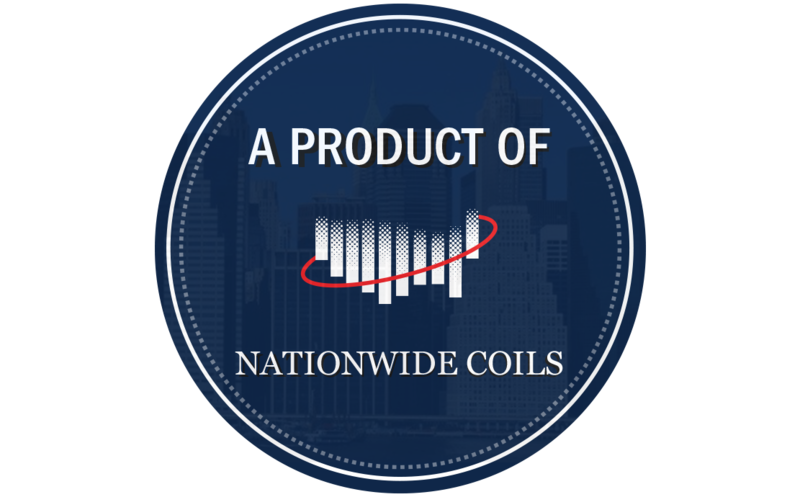 Nationwide Coils offers a wide range of connections for every job, allowing our customers the best possible results every time (MPT, FPT, Sweat, and Victaulic). 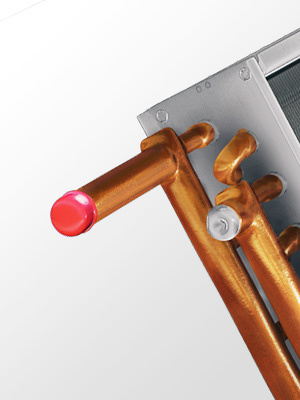 When it comes to custom coils everything is built to meet your needs making your installation seamless and professional. 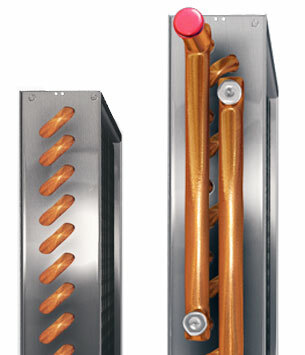 Coil casings are offered with a couple of different options for both design and material of construction. Designs are full casing, end plates only and Slip and Drive - Materials are Galvanized, Stainless Steel and Copper. 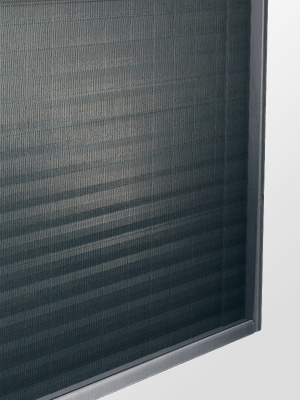 We allow our customers to make various adjustments to the casing dimensions to allow the perfect fit every time. 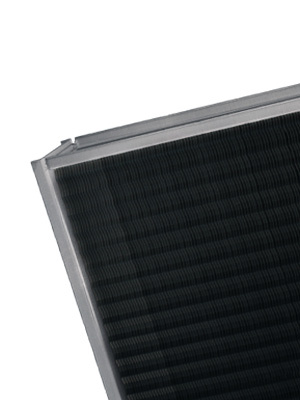 Fins shall be plate fin type construction providing uniform support for all coil tubes. Coils are manufactured with die-formed fins with self spacing collars which completely cover the entire tube surface. Selecting the correct amount of fins is critical to match performance requirements unique to every coil project. 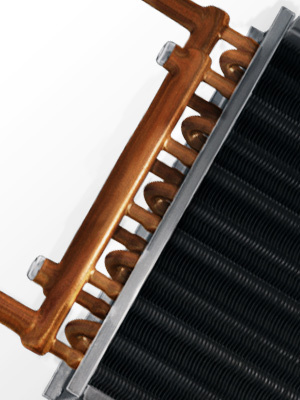 Hot water coils are tube-fin heat exchangers consisting of rows of tubes that pass through sheets of formed fins bonded through tube expansion.